Okawa was born in Osaka, Japan in 1898 and became the oldest person in the world when another Japanese centenarian, Jiroemon Kimura, passed away in 2013. Okawa lives in a retirement community and eats three square meals a day. She especially likes sushi that she makes sure to have at least once a month. 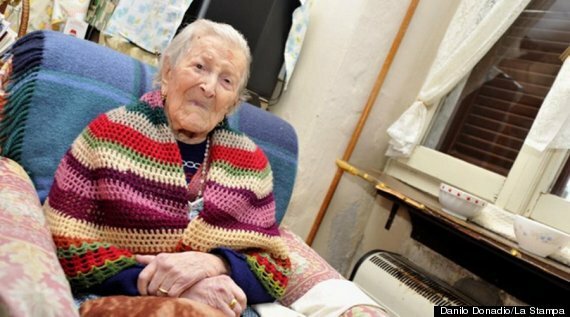 But more important than diet are these three key tenets: “Eat and sleep and you will live a long time,” she told The Telegraph on her 116th birthday. “You have to learn to relax.” She also is said to sleep eight hours every night. Good, sound advice we think. 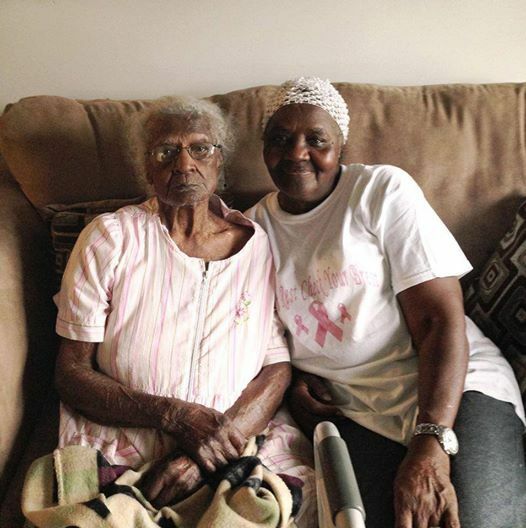 Weaver is America's oldest living person and celebrates her birthday on the 4th of July. She lives in a care facility and is said to be still relatively active. She says it's her faith that keeps her going. "You have to follow God. Don't follow anyone else," she told the Camden News on her 116th birthday. "Be obedient and follow the laws and don't worry about anything. I've followed him for many, many years, and I am not tired." Talley grew up in the South and was married for 52 years until her husband passed away. She lives with her daughter and enjoys playing with her great-great-grandkids and even takes an annual fishing trip! Talley's advice for a long life is perfectly simple: "Do unto others as you would have them do unto you, that's my way of living," she told a Michigan news affiliate in 2013. At 115, Mushatt Jones is as feisty as ever. She loves bacon, scrambled eggs and grits every day for breakfast -- not exactly something that is a recipe for long life; you'd think. But except for vision loss due to glaucoma, the only health problem she is medicated for is blood pressure. She's also said to have an affinity for lacy lingerie. "You can never get too old to wear fancy stuff," she's said, according to TIME. You go, girl. Morano-Martinuzzi was born just days before the turn of the century in November 1899. It's her slightly unusual diet that she credits for her longevity. When she was just 20, Morano-Martinuzzi says that a doctor told her to have one raw and one cooked egg daily, which she does to this day. She also keeps dinner light, having just a glass of milk; she told an Italian newspaper, La Stampa. Or maybe it's getting enough sleep that's doing the trick. She follows the adage of early to bed, early to rise. She goes to bed at around seven p.m. and wakes up just before 6 a.m.